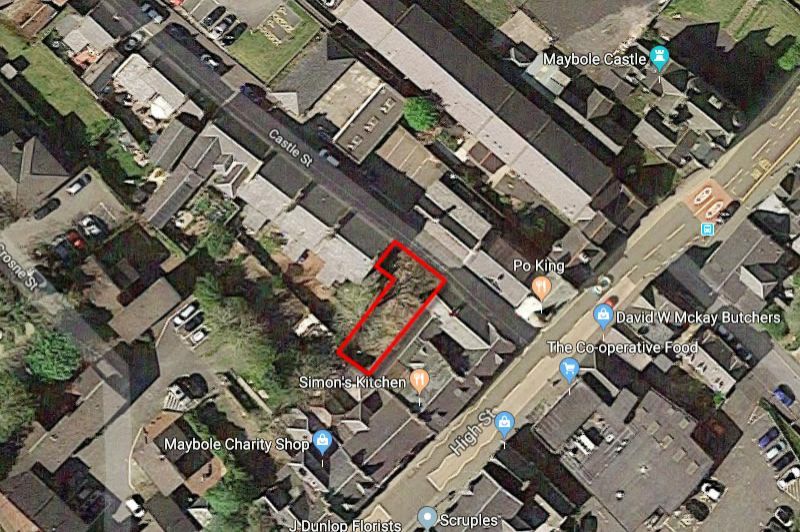 SUPERB Potential Development Site in town centre location. 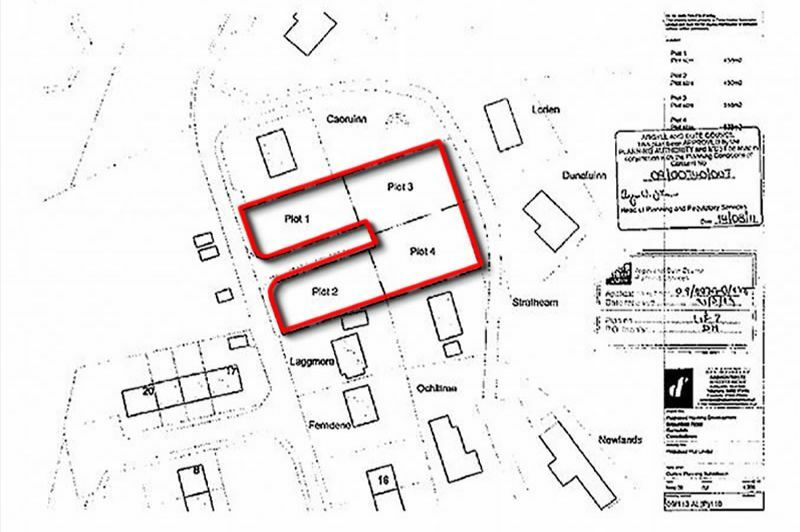 Site approx. 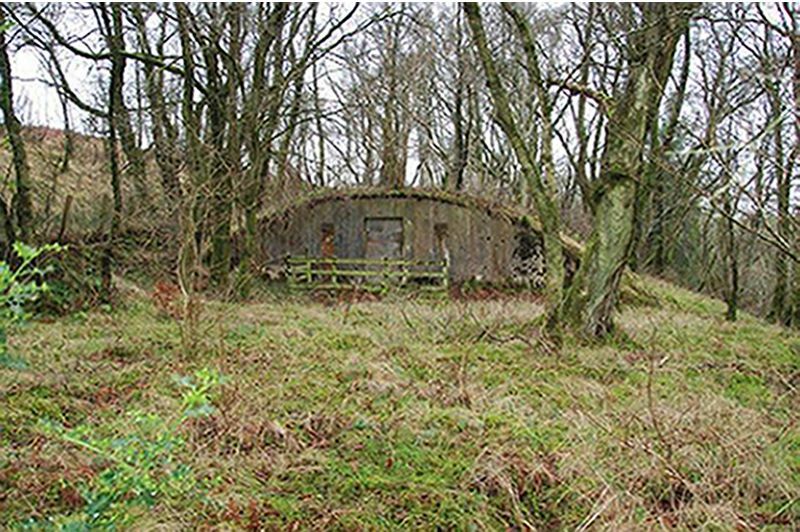 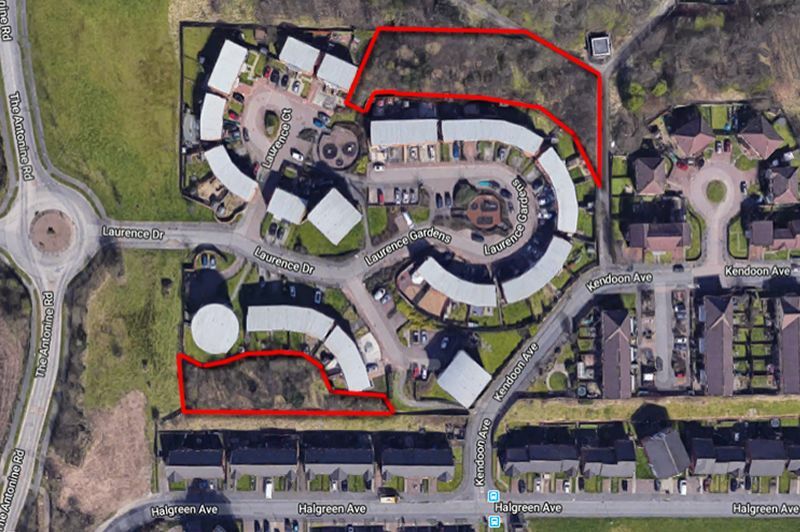 200sq m. (2,200 sq ft) *** Site would suit and EXCLUSIVE residential development application dependent. 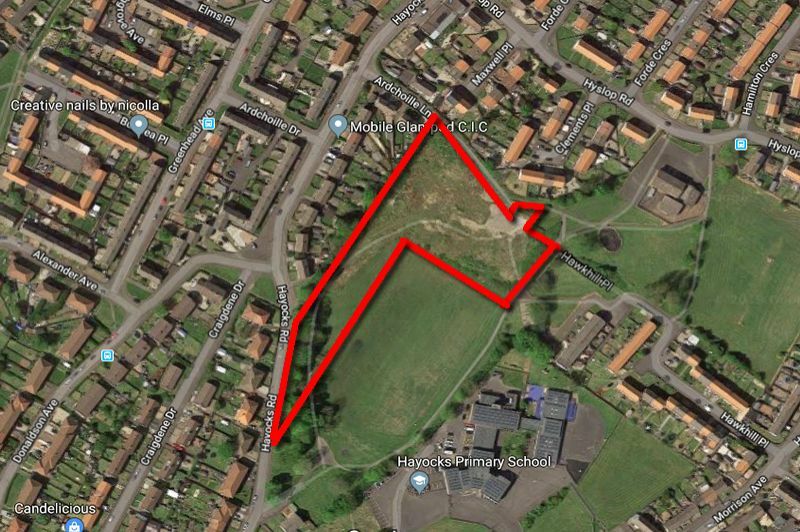 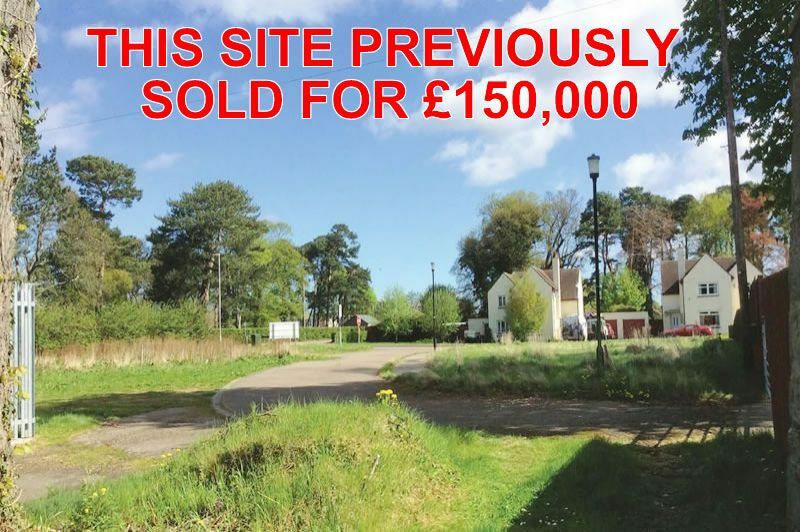 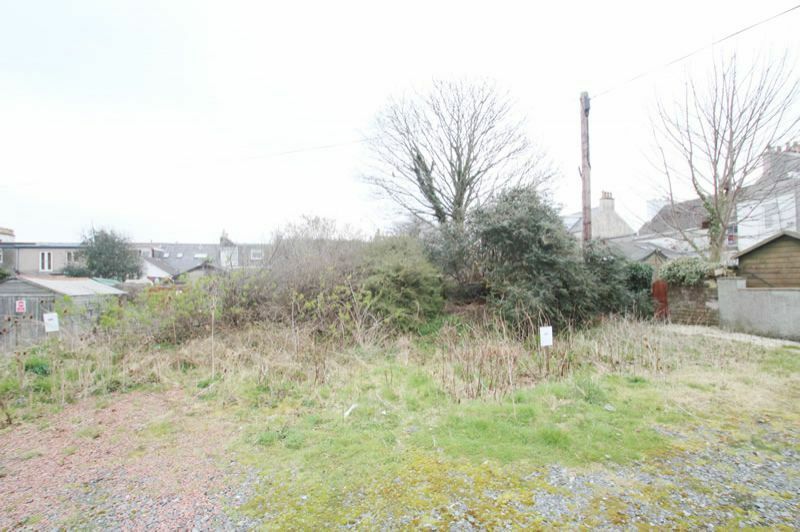 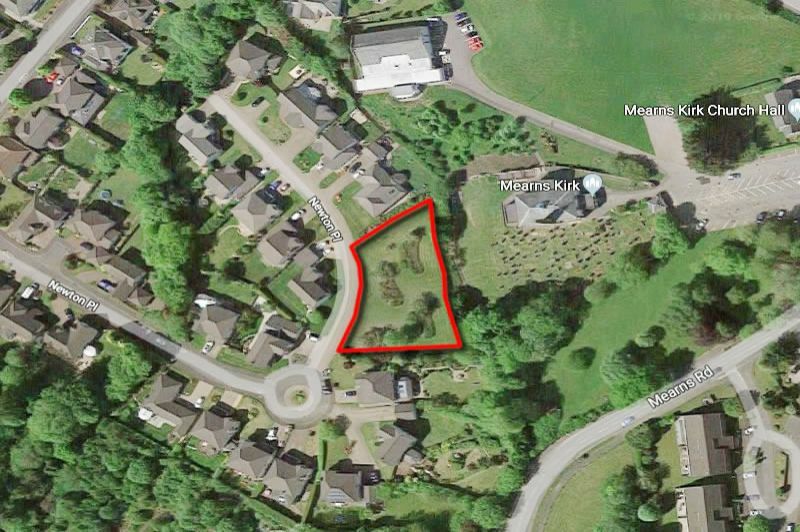 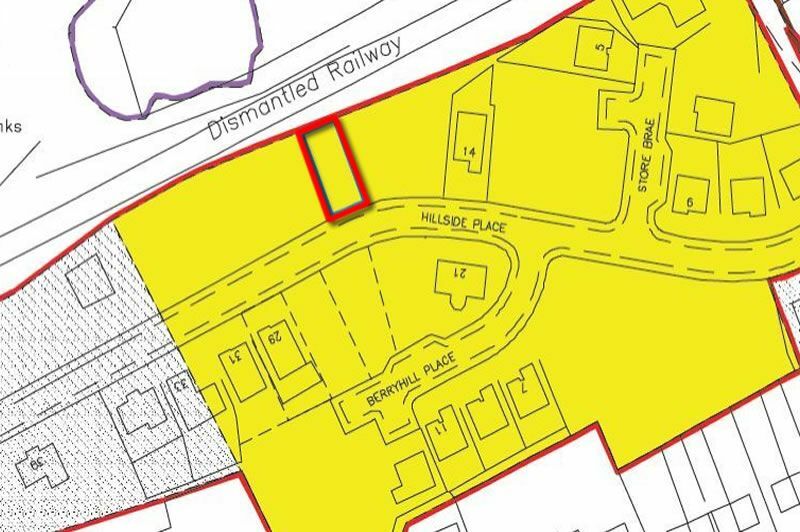 3 Residential Development Plots WITH PLANNING PERMISSION FOR 4 BED DETACHED HOUSES– Net Site Area - 0.187 Ha (0.463 Acre) Planning permission (15/01949/APP) has been granted for the development of three, 4 bed detached residential properties. 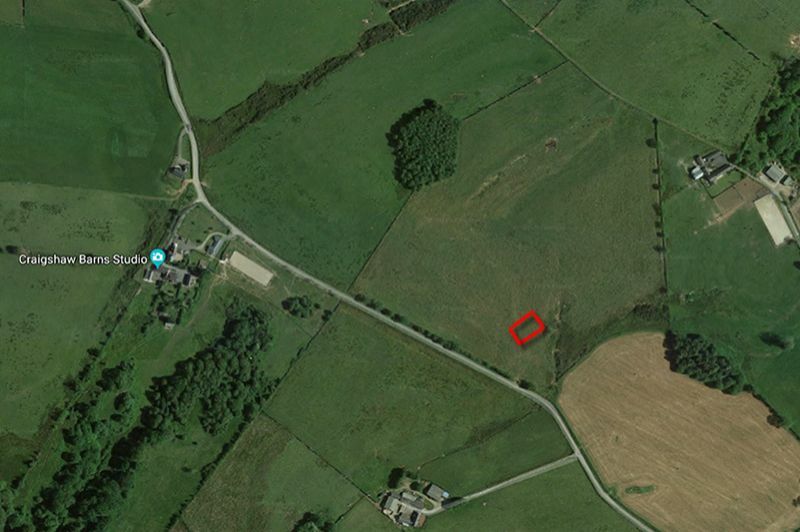 Previous building has been demolished and the sites are level and currently covered in rough grass.